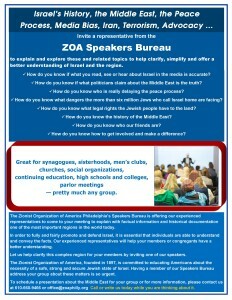 How Do We Counter BDS and Anti-Israel Media Bias? How Do We Promote Jewish Rights to Our Land? If you are like most people, you have friends, neighbors and even relatives who do not quite understand what is taking place in one of the most pivotal regions in the world. The Middle East is home to key U.S. allies and enemies; it is the focal point of much of the media; it is the source of most of the terrorism that plagues the world; it is where a large amount of American foreign aid is targeted and the source of much of the world’s oil. 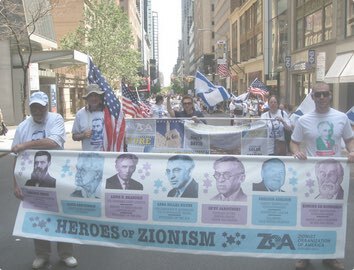 It is where our beloved Israel is trying to exist and thrive. But the Middle East has become a muddled area to most Americans because of incomplete or biased coverage, plus a campaign of mis-education in schools and universities. 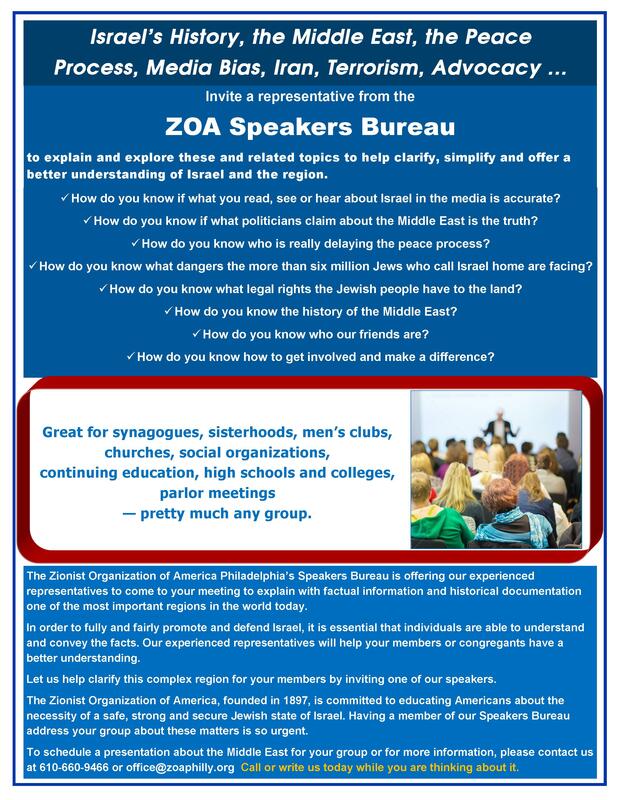 One of ZOA’s missions is to clarify the issues and to help Americans understand what is taking place in the Middle East and how it impacts them. 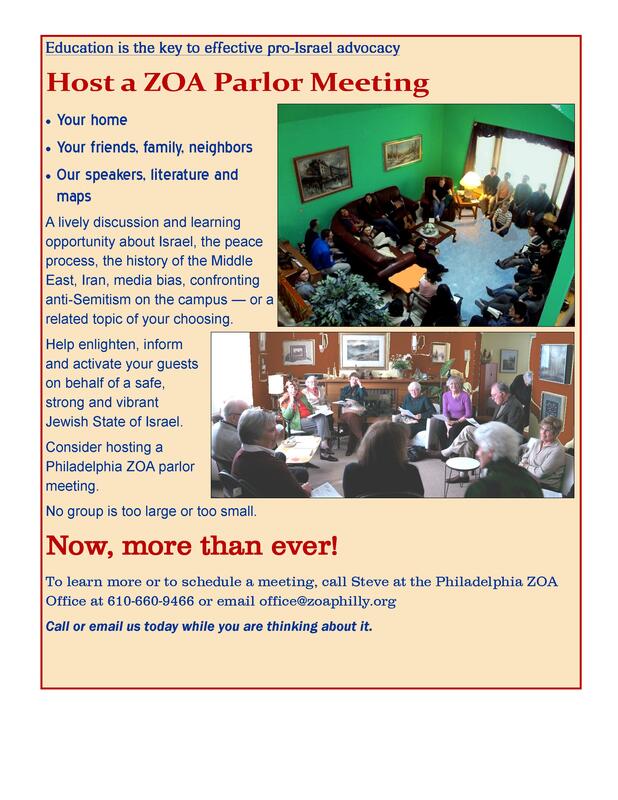 Help us fulfill this vital mission by hosting a parlor meeting in your home. A small gathering can make a huge difference.